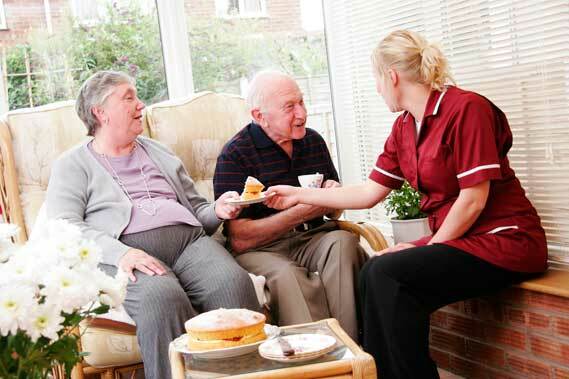 Your local authority social services department will assess your need for care, you should arrange a meeting with them and discuss your relatives’ needs and any concerns you may have. If it is agreed that care is needed, they will then assess your finances to see what funding options are available to you. You may be entitled to some financial support from your local authority. For information on capital requirements please contact your local authority. If your assets, which may include your property, are calculated to be above the threshold you will, in most cases, be expected to privately pay for your own care. See Self-Funding page for further information. If you are eligible to receive local authority support you will be asked to have a financial assessment to see if you could pay towards the cost of your support. The financial assessment will look at your income or savings, including income from pensions, some benefits and other assets. The amount you will have to pay will be calculated according to government guidelines and can take into account certain housing costs and disability-related spending. For residential and nursing care the value of any house owned by the person receiving care (unless a partner is still living in the house) will be included in the assessment. The local authority may consider offering a deferred payment option. They will lend you the cost of your care so you don’t have to sell your house immediately, however you will need to repay this loan when the house is sold or you no longer require care. Once the assessment process is complete and it is confirmed you are eligible for funding support you will be advised by the authority how much they will contribute.